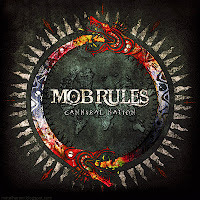 Rock & Metal 4 You: CD-Review: Mob Rules - "Cannibal Nation"
I already announced this review on my Facebook-Page a few days ago. The post office had delivery problems, that's why I'm a little bit late with this review. Let's see if it was worth the wait. 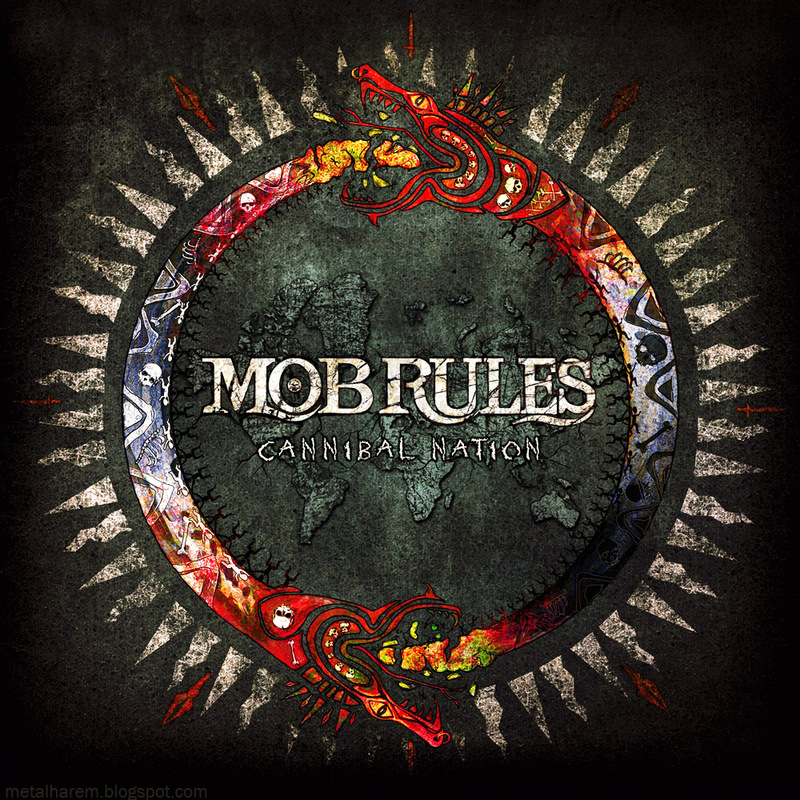 Mob Rules is a German melodic / power metal band without any clichés. Lots of bands in this genre tend to write embarrassing lyrics and corny melodies. This isn't the case here. The focus lies on brightness, epic and progressive elements. That leads to a more mature sound. And speaking about the sound I have to admit that the production is perfect! You can hear every instrument very clear, so technically it's all fine and it's a real pleasure to listen to this CD. "Cannibal Nation" starts with the terrific song "Close My Eyes". This tune combines all the elements I described above and has also an awesome guitar part in it. "Lost" uses exactly the same direction with a great chorus. On "Tele Box Fool" the tempo increases slightly before it gets a little more quiet with "Ice & Fire", which was the first single of this album. This song has some kind of hypnotic guitar line in it and builds up lots of tension, which finds its climax in an epic chorus. Here the voice of vocalist Klaus Dirks can shine. This would be the perfect soundtrack for the "Game Of Thrones" series. Maybe it was inspired by it? It sounds like a fantastic album so far, right? Sadly the second part of the record isn't as good as the first 5 songs. Especially "Scream For The Sun" and "Sunrise" sound very boring to me, because there is nothing that grabs me. The melodies are more replaceable. 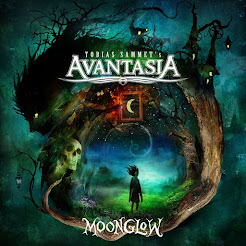 That's a shame, because I would like to give this album a higher rating, but three to four more average songs are too much for a record, which consists of 9 songs. Of course, this is a matter of taste. The great production and the first awesome songs justify the purchase in any case. Give this a try!